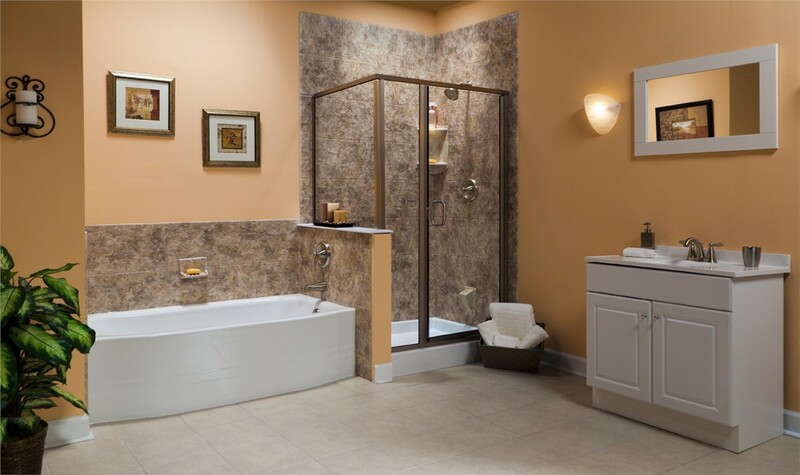 From shower bases to doors and walls, we'll custom-craft your ideal shower enclosure. 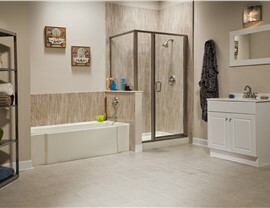 For many residents of Elmira, NY, a shower isn’t just a hygiene requirement—it’s also an opportunity to relax the mind, rejuvenate the body, and mentally prepare for the busy day ahead. If an outdated or grimy shower is preventing you from fully enjoying this moment of peace, don’t just live with it! 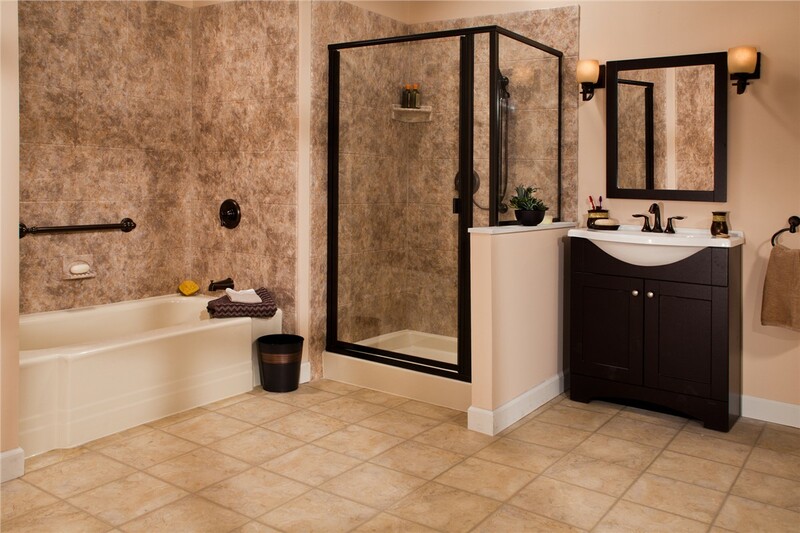 Contact Bath Planet of Southern Tier today to get the beautiful, clean, and comfortable shower system you deserve. 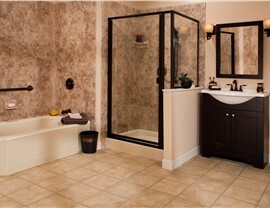 Why Choose Us for Your Elmira, NY Shower Enclosures? 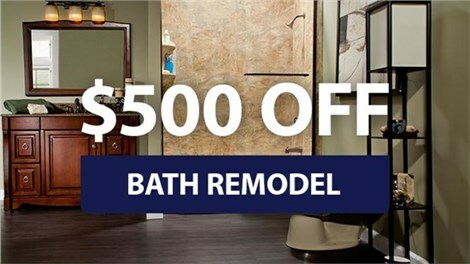 Quality: Bath Planet’s tubs and showers are made from an innovative acrylic that resists mold and is guaranteed to never chip, crack, or discolor. It has even been certified by the Good Housekeeping Seal! Expertise: From our Bath Planet-certified installation crews to our 24/7 service department professionals, every member of our staff is highly trained and qualified. Care: As a locally based, family-owned company, we treat our customers like our own. With us, you’ll get honest pricing, a strong work ethic, and friendly professionalism. 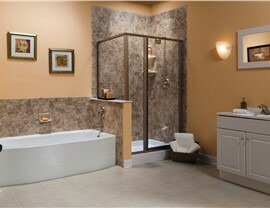 Speed: We can install completely customized shower enclosures in as little as one day! 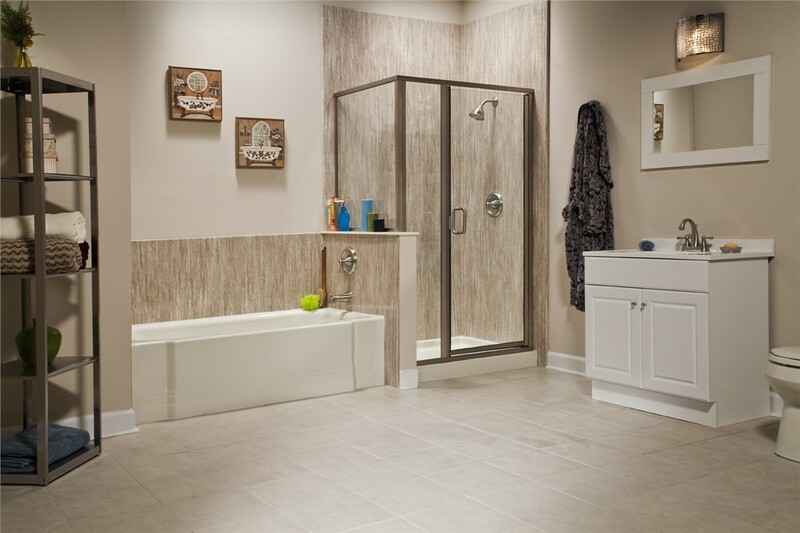 To start building your ideal shower enclosure with trusted and licensed professional Elmira bathroom remodelers, get in touch with Bath Planet of Southern Tier today. 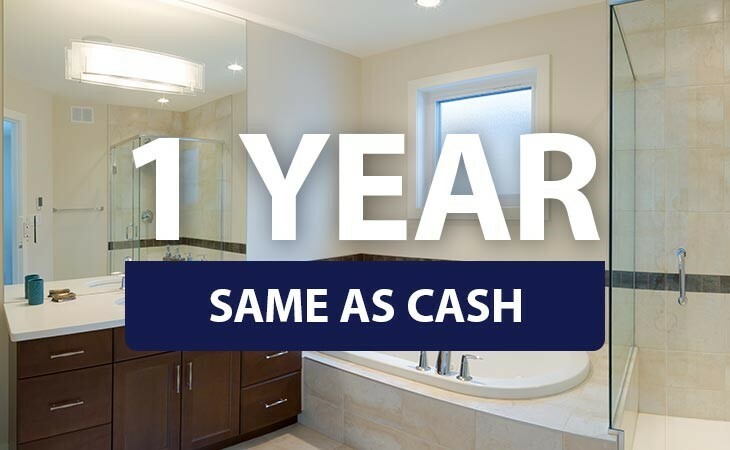 Call us to speak with a friendly shower remodeling professional, or complete our quick online form to request your free, no-obligation estimate!